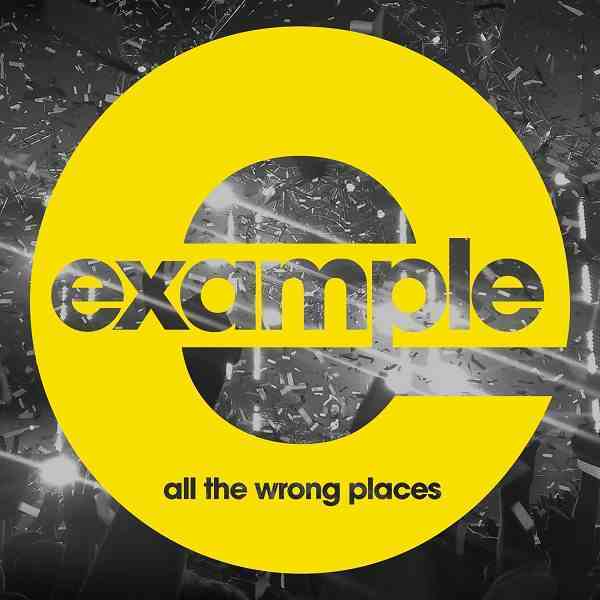 Distinctive vocalist and electronic dance music lover/creator, Example, has returned to the scene with a brand spanking new single ‘All The Wrong Places‘. This is the first instalment from his upcoming fifth studio album. This entry was posted in New Releases, Videos and tagged All The Wrong Places, Example, Lost In The Sound, UK. Bookmark the permalink.